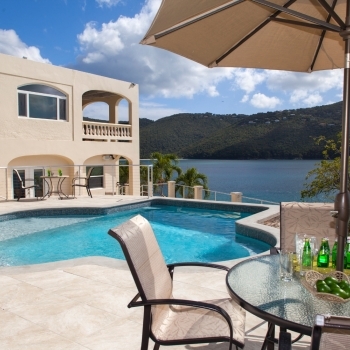 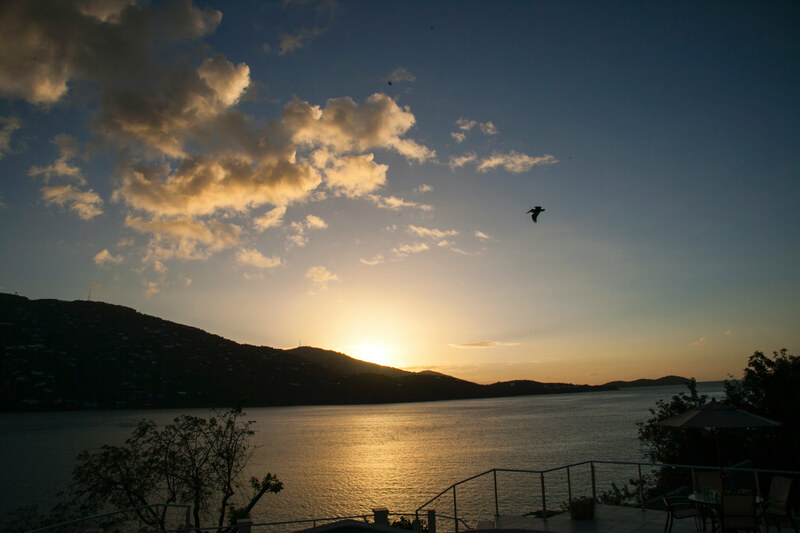 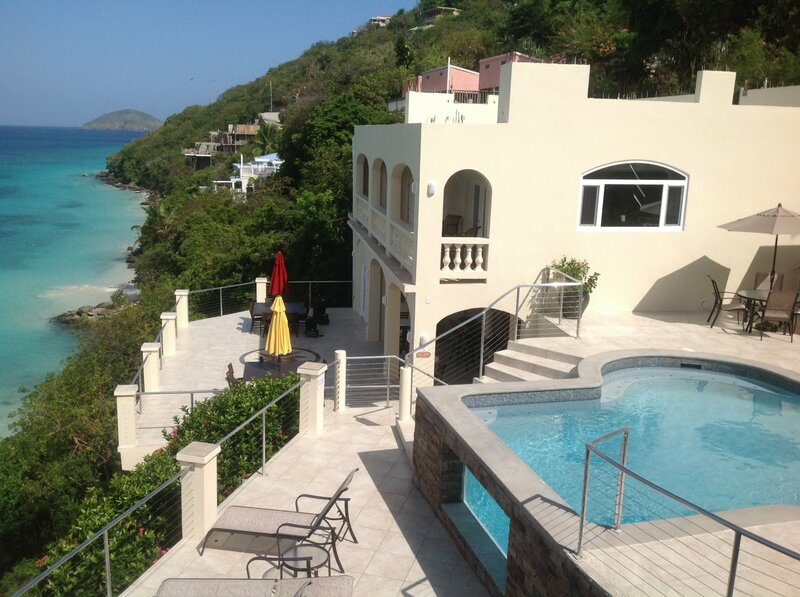 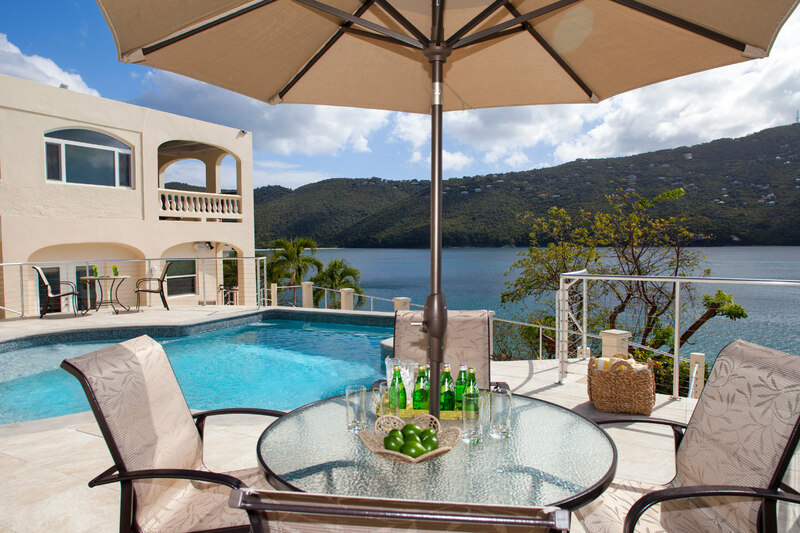 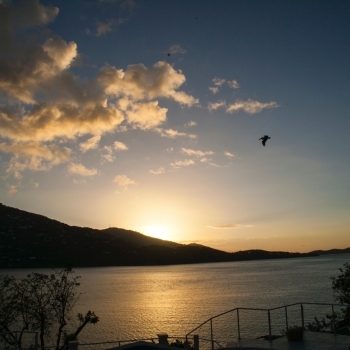 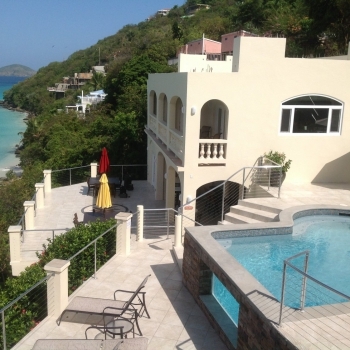 The Beach House is a villa that truly reflects the serenity of the sandy white beaches and crystal clear blue waters of one of the World’s most beautiful beaches, Magen’s Bay. 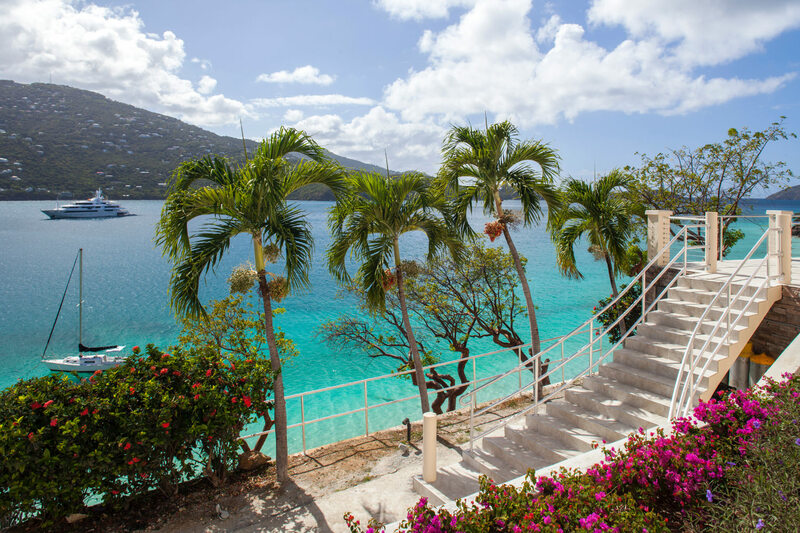 With its’ very own secluded beach, tranquil views and luxurious amenities you will wonder why you haven’t vacationed here sooner. 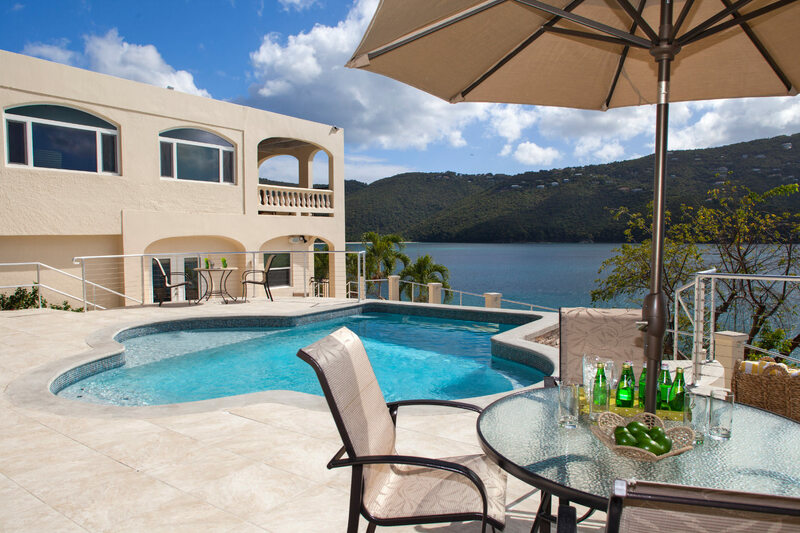 This impressive 8 bedroom estate offers nothing but the best; from high end furnishings to a fully staffed house, maid services and private chef optional. 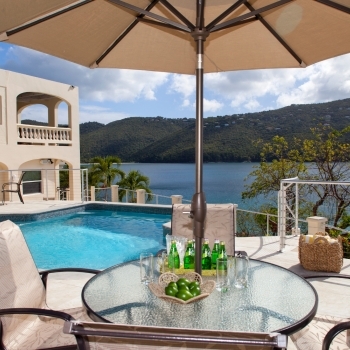 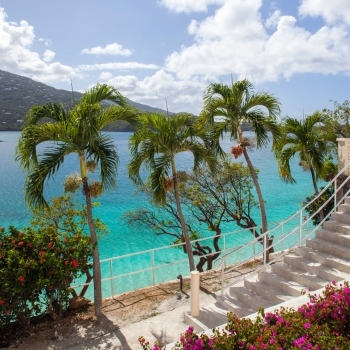 As you continue to learn more about your dream vacation at The Beach House, it will become clear why this vacation rental is being referred to as the Caribbean Crush.